Following are options for how to access to the Church. 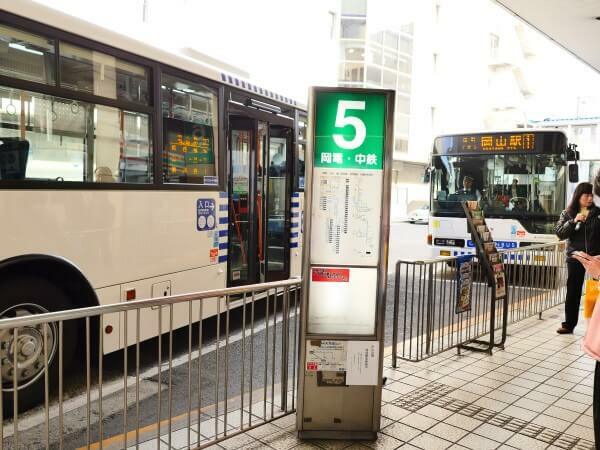 Take a Bus route (Driving License center〈免許センター行き〉) or (National Hospital〈国立病院行〉) direction from No.5 Bus stop. Exit East side of Okayama station Bus Terminal. 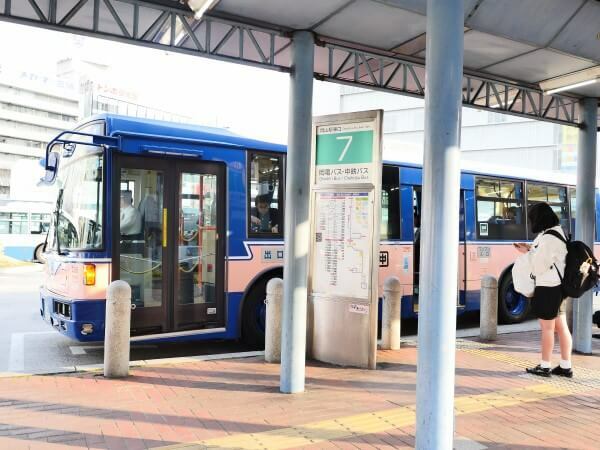 Take a bus route (Driving License center〈免許センター行き〉) or (National Hospital〈国立病院行〉) direction from No.7 Bus stop. 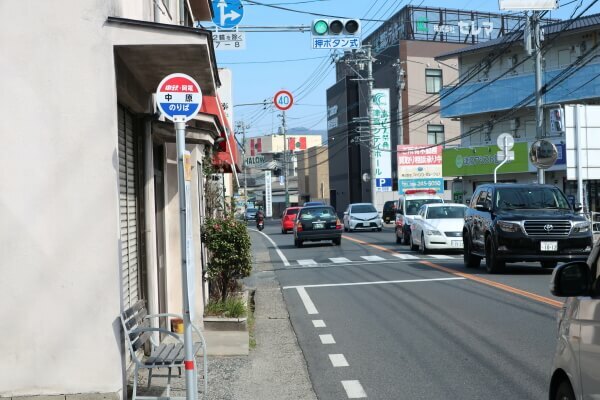 Closest Bus stop to Cross Road Church Okayama is "Nakahara〈中原〉"
Please get off at "Nakahara〈中原〉" Bus stop. Please walk toward Hallows (same direction as the bus going). Please turn left at the first corner of "Dainichi-Tei〈大日亭〉". 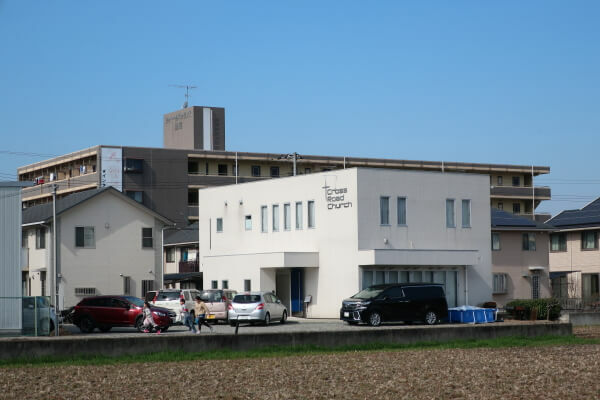 Cross Road Church Okayama is a white square Building stand on the right side after walking about 100m forward. Here is the Weekend / Holiday time schedule for Bus. Here is the Weekday Time Schedule for Bus. Please follow the direction on Google map for driving by car. About 3 minutes distance away after Exist at Okayama I.C. Please drive toward Route 53〈国道53号線〉 (By-Pass-Road) after paying at a toll gate. 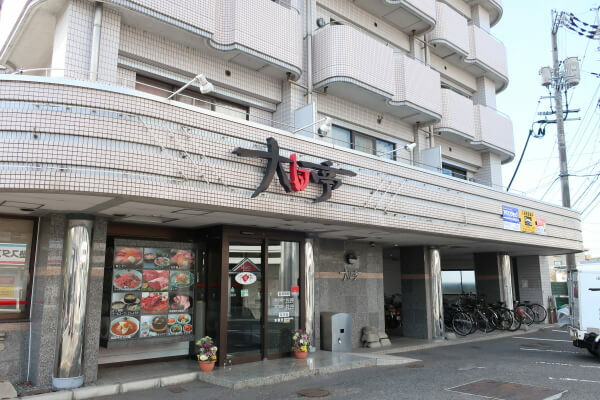 After entering Route53, Drive about 650m south, and turn left at the intersection of "Okayama I.C. South 〈岡山IC南〉 ". Please make right turn immediately after the left turn at the intersection of "Okayama I.C. South 〈岡山IC南〉". About 150m moving forward, Cross Road Church Okayama can be seen on the left side. Please do research on a driving route and Charges fee for Highway Road. Parking is available within the Church area. Additional parking is also available at a warehouse parking lot infront of the church (only Sunday). Please clear the rope before parking. 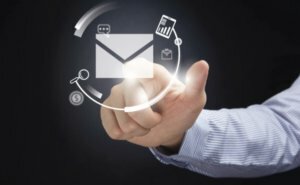 For any inquiries regarding our church, please contact us here. Enquiry by E-mail crossroadch@yahoo.co.jp Please note that our response in E-mail may take 2~3 days. 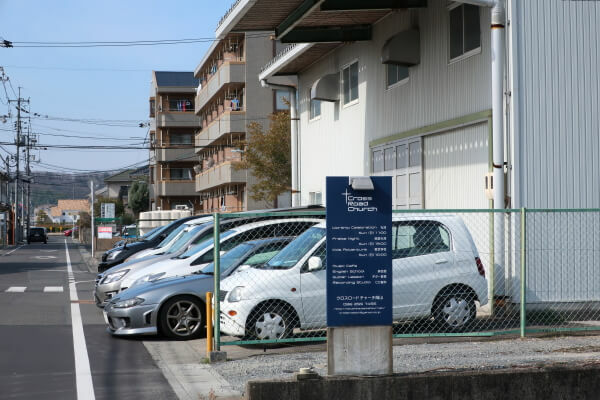 Enquiry by Phone 086-255-7455 Access to Church Please click here for further details on access to Cross Road Church Okayama. Copyright© クロスロードチャーチ岡山 , 2019 All Rights Reserved.